Barns Green Village Hall is managed by a sub-committee of the Trust. It is situated in a prime position overlooking the village green. Some 18 different organizations use the hall and it is also available for private lettings such as weddings. The hall celebrated its 50th anniversary in 2008. 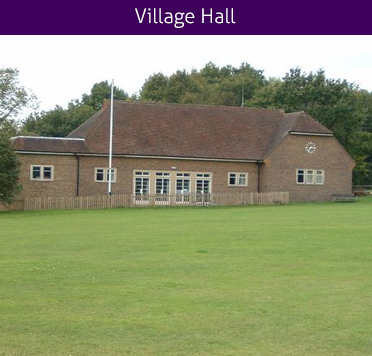 For Village Hall bookings please click here or to send an email click here.